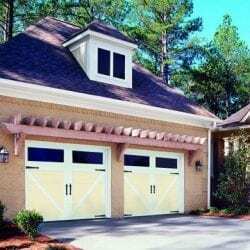 Premium Carriage House Doors - Mid-South Door Co. 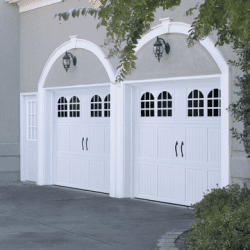 When it comes to a new garage door, skimping just won’t do. Mid-South Door carries a wide range of styles of doors for you to choose from and customize to make your very own. Premium Carriage House Doors stand out. With large windows and raised wood appearances, your home looks like something special. Still not sure what you want, or where to even start? 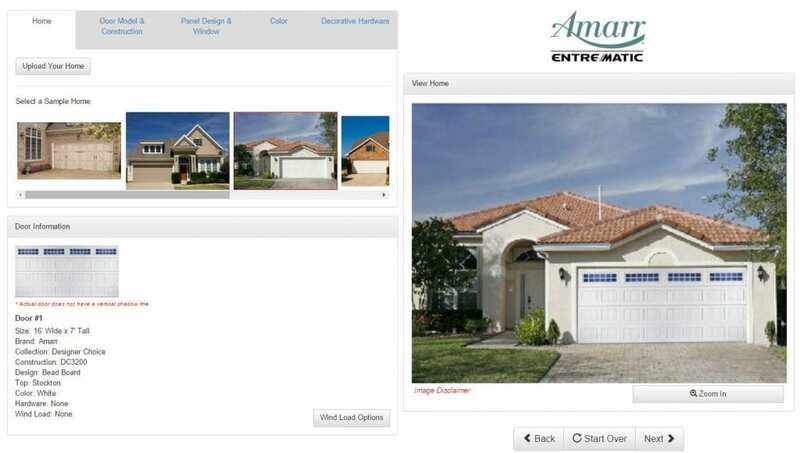 Try out the door designer, you can upload a picture of your own house and go door shopping from the comfort of your own home.